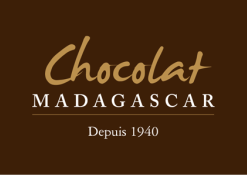 Taste - Forest fruit flavours of the fine cocoa combine with creamy and caramel flavours. Smooth melting and fine texture. No added vanilla or flavour enhancers.